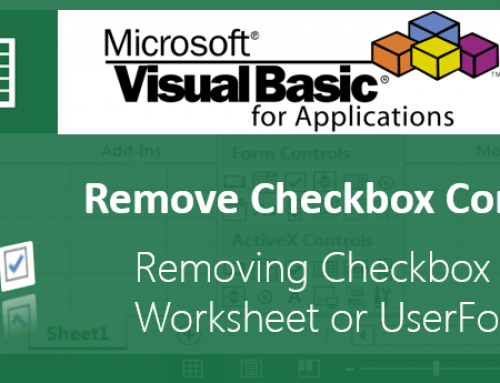 VBA insert rows excel macro helps while automating and dealing with the records. For example, we may automate certain task based on the number of items in certain category. And the number of items may not be equal in all the situations it may vary time to time. We will see a practical example in this topic. We can insert use EntireRow.Insert method to insert rows. 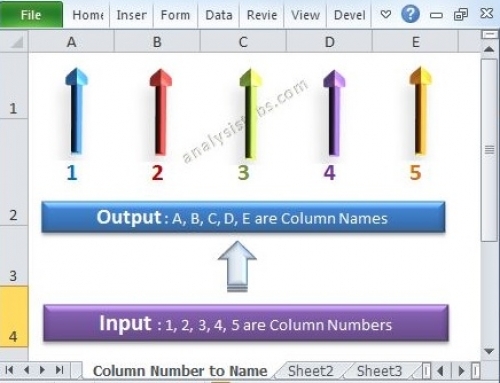 The following is the example code to inserting rows in excel worksheet. 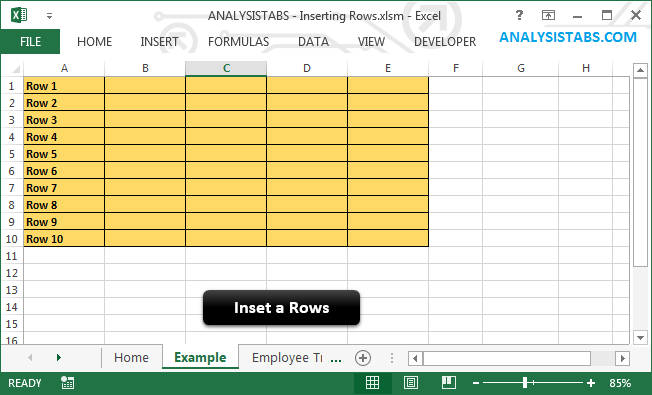 The following example will show you how to insert a row in Excel Worksheet. You can insert multiple rows at a time. Shcreen-shot of example, before executing of the above code. You can see the 10 rows of data available in the worksheet. Shcreen-shot of example, after executing of the above code. You can see the 4 new rows are inserted in the worksheet. 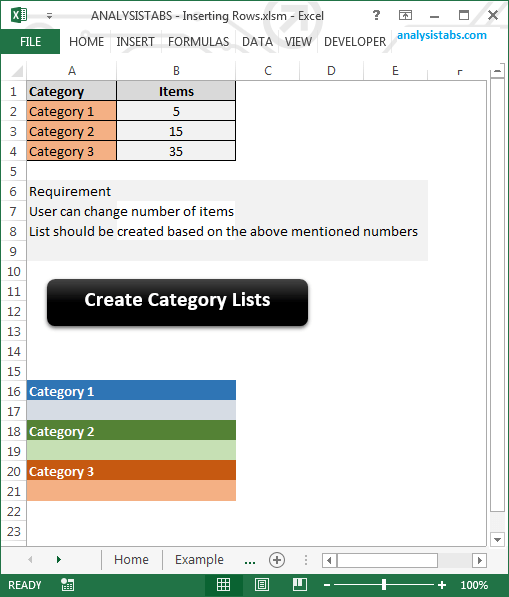 The following example create the list if items by inserting the rows based on the numbers mentioned for each category. Download the example file and click on the ‘Create Category List’, it will create the categories based on the number mentioned for each category. You can download the example file and see example codes on Inserting Rows in Excel Worksheet. Hi, What if I have a row of heading and want to skip it, the above macro helps when there is no heading but if I have a heading it will go for a toss. Hi , What I mean is how to tell the macro to skip first n rows so header wont be affected and then run the macro like above! I want to create a column before some specific text inside the cell .can you please help me in this ? You can loop through the columns and check if the condition (required text matches), then add insert the column. Hi, I would like to create a number of rows based on a cell input. For example, based on input = 3 in a certain cell, I want to create 3-minus-1 rows. How do I do this? Many thanks! > Auto-name each sheet according to the value in cell A2. What I want to do, is take the column headings from the main file and insert them as row 1 on each sheet. Would greatlly appreciate the assist. I am trying to insert 9 blank rows after every line of text and am a loss as to how to write the script. I have had a look at the example above and am wondering what the script should look like? 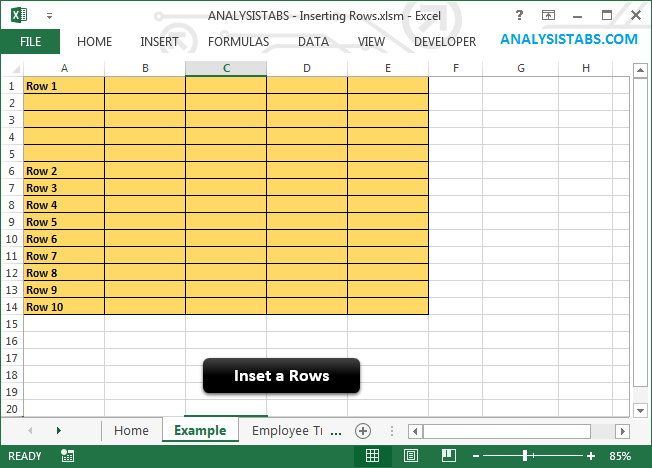 I am trying to add an add row button to several sections in Excel. I can execute the commands and get the rows to add but when it runs if you add a row to section 1 at the end of the existing rows it works fine, but in section two the new row is added within the section and not at the end of the section. How do I write the script to always add a row at the end of the section regardless of the new rows added above the section? I’m struggling with this one too. It does work if you click on one of the rows within the range of data before you run the macro though. Could you please explain your requirement and share the code which you have tried. I have been looking for a way to add rows to a worksheet based on the number in a cell. This is the only place (of many) I found something that works. Thanks! Can you share the code please. I am unable to use the above one. 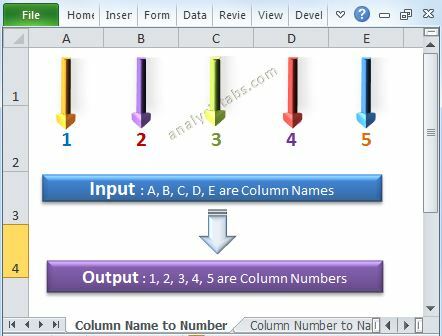 Please click on Download Now to download the example file and see the example codes on Inserting Rows in Excel Worksheet at the end of the page. I find very useful all your informations! I have a question: I have a workbook and I want to add an intire row that contains data or functions, directly beneath. The “problem” is that there are other rows that I want them to move down. For example, if I want to copy row A1, there are data in row A2,AE etc and I want them to move one row down so I can stell use them..
Hi I wants to add row if data/value found, else not. so, there are many line items but not very specific sequence. Hi, How can I copy the formulas in a row to the next row. e.g., 234555, 455555, 5677777, 567778 these numbers should come one after the other by using macro code. These can occur randomly on my data sheet, it can be 2, 3, 4, or 5 numbers. But they will have the same name in separate colm. Hi I need a macro which will insert multiple rows below consecutive rows and insert particular data in the newly insrted rows. I would like to ask help on how to create a macro on my data sheet. I have a list of company names in column A and then I need to insert 50 rows after each name because I going to insert 51 state jurisdiction in column E to be able to search each name in each state. I want to add Row on specified sheet. number of row to inserted is mention in Cell ( for example: E10) of instruction sheet. when i run macro than this macro should enter number of row mention in cell E10 in sheet name XYZ. I have two worksheet. i will make separate macro for each sheet to do same thing. as both sheet have different figure and 1st i need to insert on one sheet after getting other data than i need to add raw sheet to other sheet. I have a spreadsheet where I add a row every day and add new information into that row manually. There are also some formulas that autofill when the new line is inserted. I have a total at the very bottom of the spreadsheet. How do you change this VBA code to insert a line just above the total as opposed to the number it is at now “301”? The way the code is now, it always inserts a line at 301, but I want it to insert right above the total line regardless of which line it is on. I have also created other VBA formulas in the totals row which sum, count, and then a combined formula to get the average using the sum and count (all based on colors of cells). Thanks in advance for your help! I want to insert 8 rows after each 20 row. It’s my first time using VBA in excel. what VBA code can i put if i want to copy down data validation rule to next cell based on the condtion that previous cell is empty or not? I am new to VBA coding and writing macros. i am trying to insert a new row based on my cursor position. This is the code which i am tried using but it gives error like Run-time error “1004”: method ‘Range’ of object ‘_Global’ failed. please suggest how to corect it. hi, i have got solution to my previous problem and now i am bale to insert row and column at my desireed location(here cursor location). now i have one more problem which is i am not able to undo the cells created. i want to create a code so that it undo’s or brings excel to original sheet once i open it again. What’s the new code? I am looking for the solution too. I have a column that has numbers like 30, 60 ,90,120 and so on.I want a macro for inserting a row when there is difference of 120 or above. can you please help. 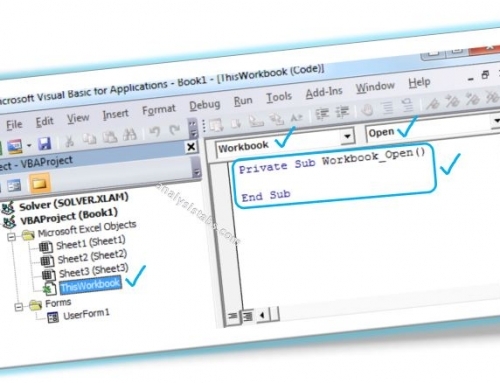 Here is the VBA code to copy to insert new row and paste the copied data in workbook. You can use a for loop and change the macro accordingly. 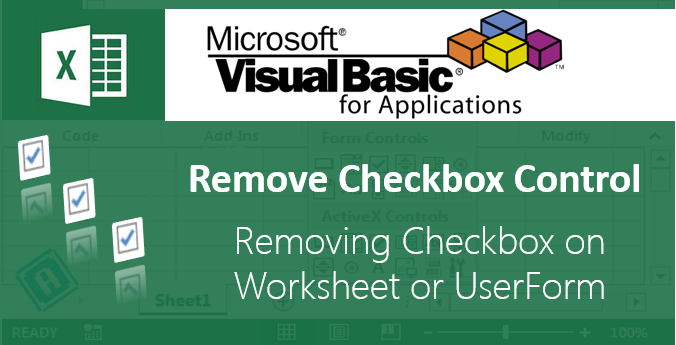 Here is the VBA code to insert rows in each sheet of the workbook and copy the data and paste it in newly created row. I’m making a model for startup costs, construction time and profit. I’m trying to create a macro that takes a varying value input (construction time) and generates rows based on the input. The cells in the generated rows need to contain a constant divided between them equally (the startup cost). So the construction time may vary and I can’t seem to get this right. 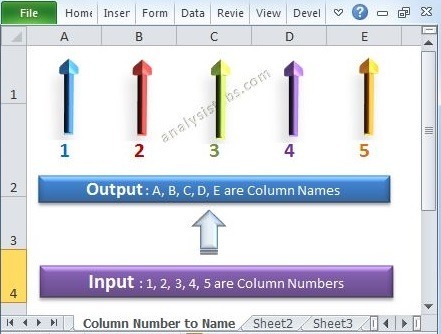 I am wondering if it is possible to use the information from row 1 A1 and row 2 A1 to create a different number of rows between the 2.
what i am thinking is taking row 1 A1 information minus row 2 A1 information dived by 60 and that is the number of lines that need to be created between row A and B. And them repeat this all the way thru the document. between 2-3 thousand lines. to create a document with around 120 thousand lines.